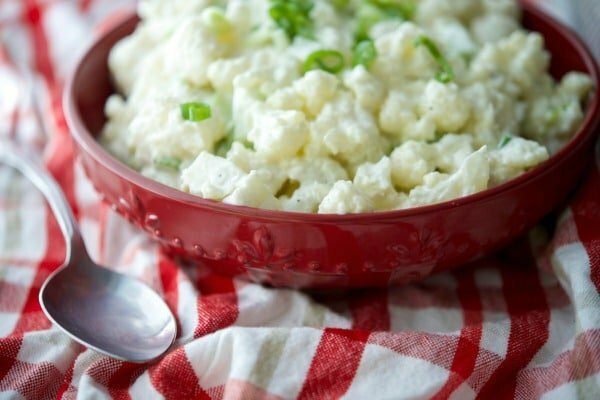 If you like potato salad during those warm weather get togethers, but can do without all of the extra added carbs, try this Low Carb Cauliflower Picnic Salad instead! 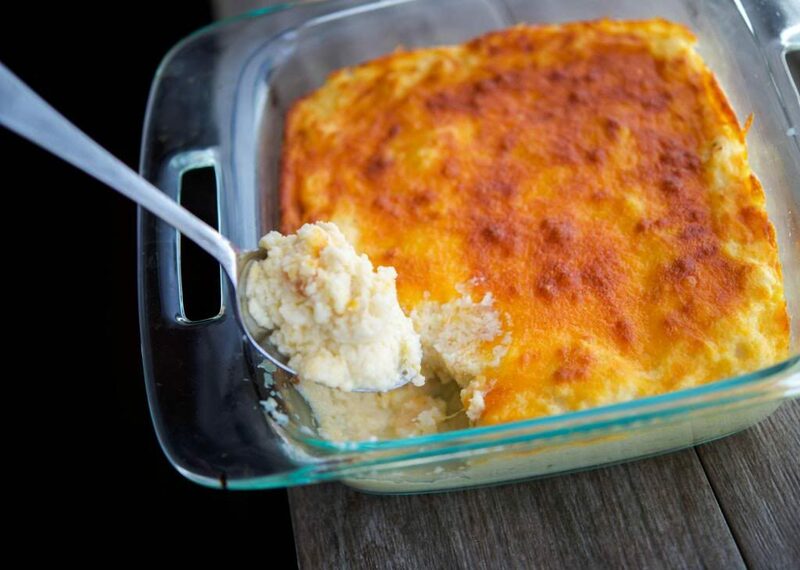 It seems like everyone is getting on the cauliflower bandwagon by substituting this versatile vegetable in their favorite recipes. 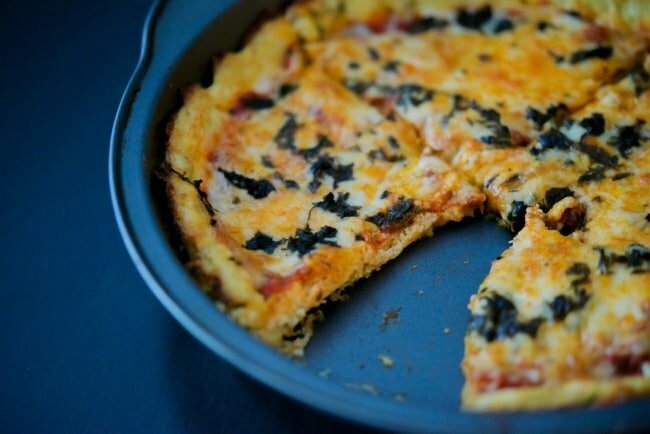 Even I have tried making pizza with it and I was pleasantly surprised at how good it was. 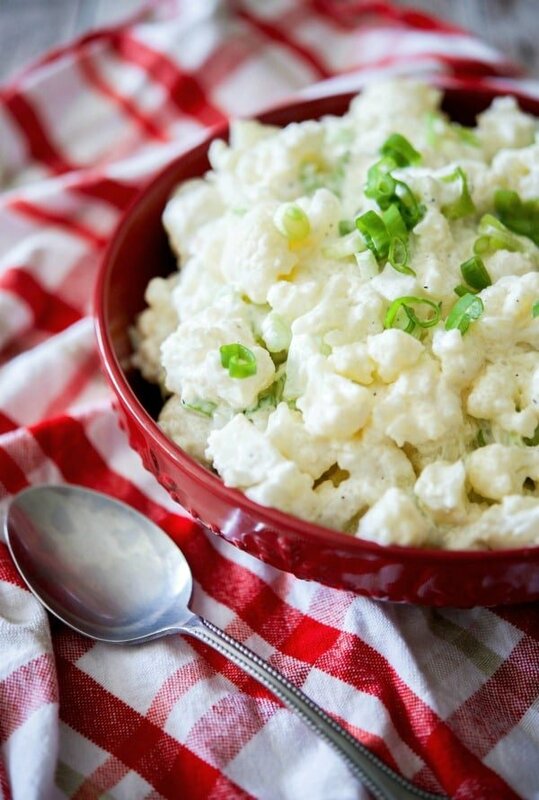 With picnic season on the horizon, it got me thinking about how I could update one of my favorite potato salad recipes to make it a little bit healthier and came up with this Low Carb Cauliflower Picnic Salad recipe. I have to admit that even I was a bit apprehensive at first. Would the cauliflower taste good with mayonnaise? Would the cauliflower hold it’s shape or fall apart? 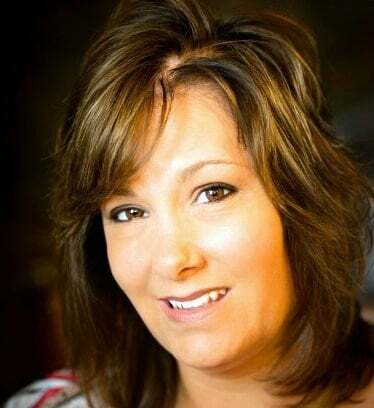 Would my picky teenager like it? And the answers were a resounding YES, YES and YES! 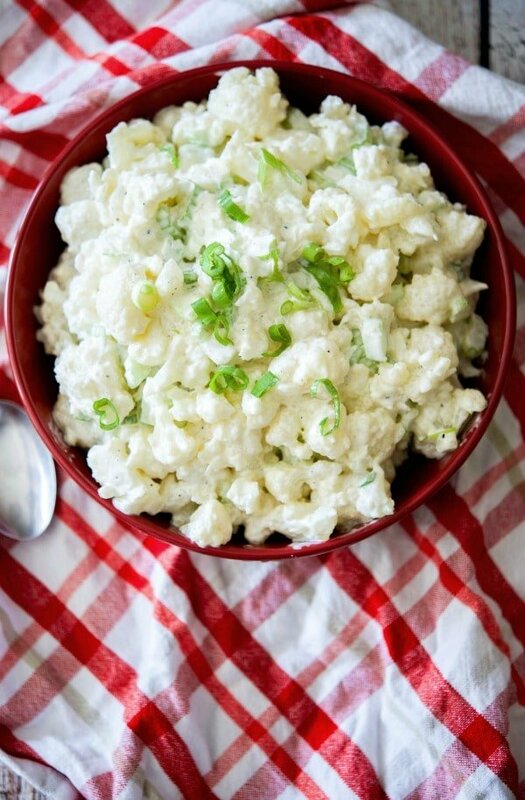 To make this recipe you’ll need fresh cauliflower cut down into florets, celery, scallions, white vinegar and mayonnaise. Now I only use Hellmann’s Real mayo in my salads (or Best Foods for those of you in other parts of the country). It’s essentially tasteless so you taste your salad not the mayo, not to mention it’s thick and creamy. 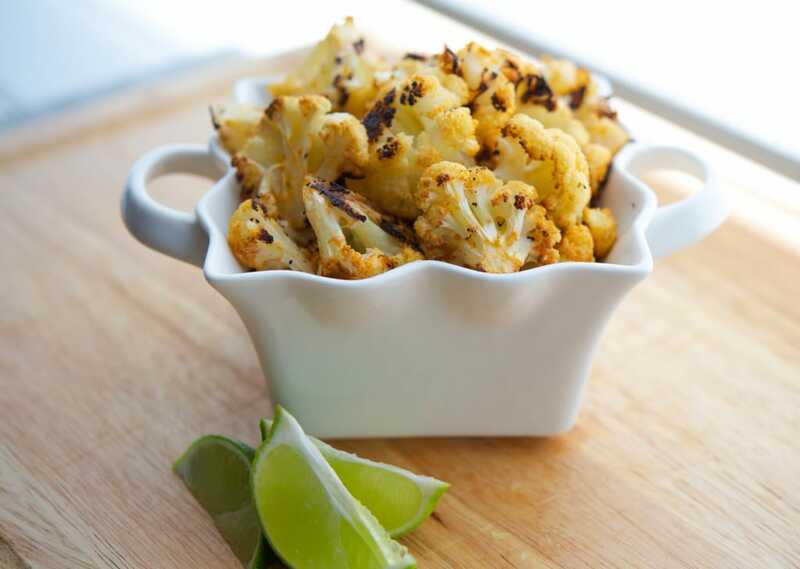 Start by steaming your cauliflower over a covered double boiler until the cauliflower is fork tender. You want it to be soft, but not mushy. Add the cauliflower to a bowl and refrigerate for at least 15 minutes to cool it down. While it’s cooling, chop your celery and scallions; then make the dressing by combining the mayonnaise with the vinegar and whisking it together until it’s creamy. Here you can add salt and pepper as well to your liking, but since I put salt on everything I eat anyway, I usually forego adding it into my recipes because I’m just going to add more anyway! Add the dressing, celery and scallions to the cooled cauliflower, mix well; then refrigerate for a minimum of 4 hours. I prefer to refrigerate overnight so the dressing has time to adhere to the cauliflower. I do that with my potato salads too. Like I said, my family really liked this Low Carb Cauliflower Salad and I even brought it to my Bunco group for them to try as well. Those that tasted it loved it and couldn’t wait for me to post the recipe. This salad makes twelve 1/2 cup servings and has only 6 grams of carbohydrates and 143 calories; compared to one of my similar potato salad recipes which has 45 grams of carbs and 339 calories. Amazing right?! And the funny part is that when you first bite into it you really think you are eating potato salad. Try bringing it to your next picnic. ~Enjoy! 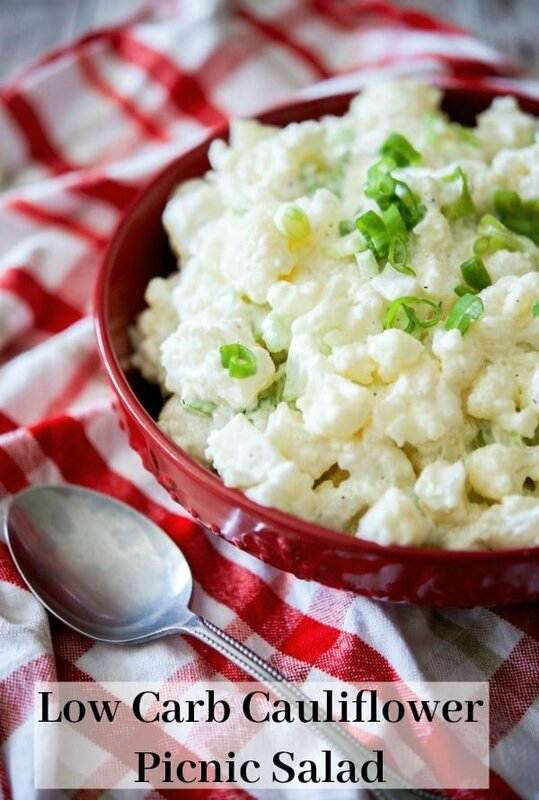 Add the cauliflower to a bowl and refrigerate for at least 15 minutes to cool it down. Next, chop your celery and scallions; then make the dressing by combining the mayonnaise with the vinegar and whisking it together until it's creamy. Combine all ingredients and refrigerate for at least 4 hours or preferably overnight. *Allow for at least 4 hours of refrigeration time, but preferably overnight. **You can use Whole30 homemade mayonnaise to make this recipe compliant. Love the idea ! It seems to be perfect for my office lunch ! Thank you so much !